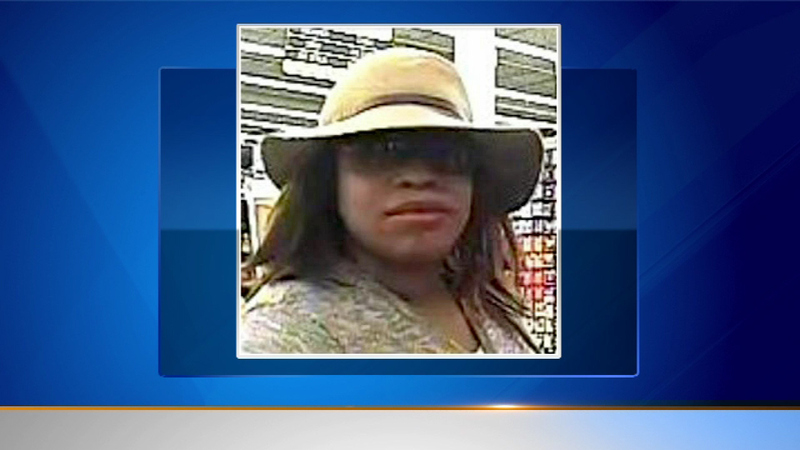 A woman suspected of robbing three banks on Chicago's North Side has been captured. CHICAGO (WLS) -- A 45-year-old North Side woman, dubbed by the FBI as the "Uptown Beach Bandit," has been charged with robbing a bank. Cynthia Wonsey was charged with one count of bank robbery, but officials have said they believe she hit three TCF banks in three weeks. In each of the robberies, she was wearing sunglasses and a floppy straw hat. The charge against Wonsey, who lives in the Edgewater neighborhood, is in connection with a robbery at a bank branch at 3531 North Broadway in Chicago on Aug. 5. According to the complaint, Wonsey went into the bank at about 1 p.m., approached a bank employee and demanded money, claiming to have a gun. She did not show a gun, the complaint said. No injuries were reported. Wonsey was identified after bank security footage was made public. The bank robbery charge holds a maximum sentence of 20 years in prison. Officials are still investigating robberies at the TCF Bank branch located at 5343 North Broadway on Aug. 14 and the TCF Bank branch located at 4355 North Sheridan Road on Aug. 22.